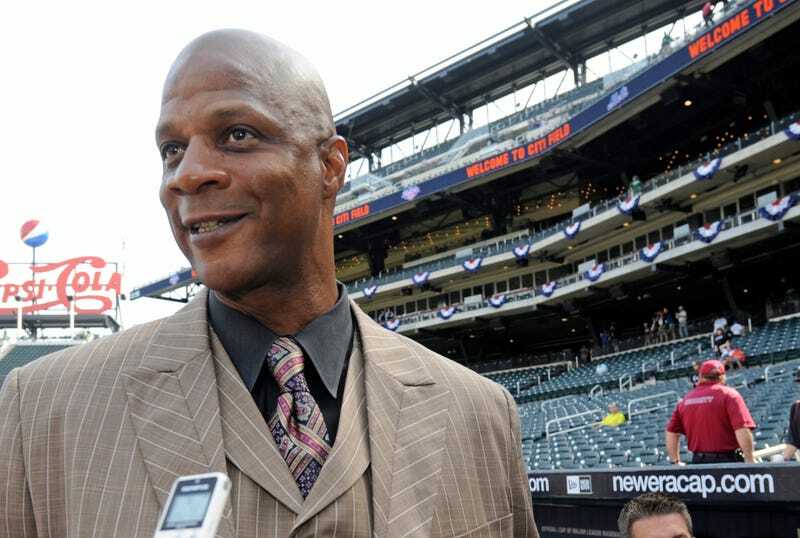 Last night, ESPN aired Doc & Darryl, a 30 for 30 documentary about former Mets stars Doc Gooden and Darryl Strawberry. While promoting the documentary, Strawberry went on Sirius/XM radio to talk about the crazy times he lived through. Things were wild in the ‘80s.